Vendetta “Van” J. Strong, 84, of Milan, died Friday, November 30, 2018 at the Clarissa C. Cook Hospice House, Bettendorf. 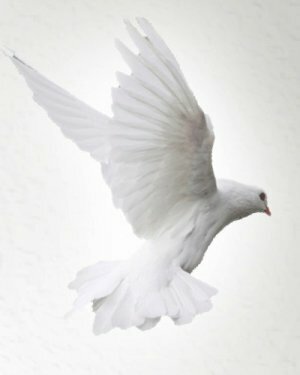 Services will be 11 am Tuesday at Wheelan-Pressly Funeral Home and Crematory, Rock Island, with visitation an hour prior to service time. Burial will be at Memorial Park Cemetery, Rock Island. Memorials may be made in care of the family. Vendetta was born in Boissenan, Virginia on June 29, 1934, a daughter of Lacy B. and Henrietta Helms Asbury. She married Freeland Strong on December 23, 1953 in Virginia. He died on September 20, 2014. Vendetta worked for the Moline Dispatch, currently the Argus/Dispatch for 35 years. She enjoyed watching sports, especially the Chicago Cubs. 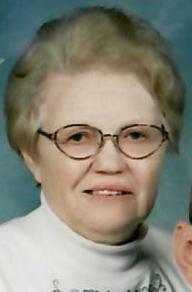 Those left to cherish her memory include her children, Billy F. (Marilyn) Strong, Rock Island and Sharon K. Kennedy, Milan; seven grandchildren; 15 great-grandchildren; and sister, Phyllis Kerper, Albany, Georgia. She was preceded in death by her husband, parents and siblings, Charles, Deward, Leslie, JoAnn, Lucille, Bobby and Giles Asbury.